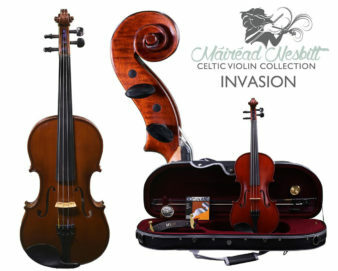 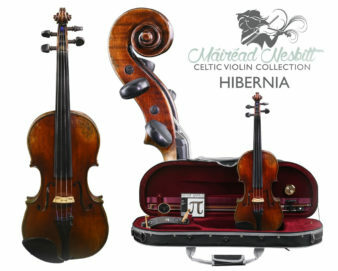 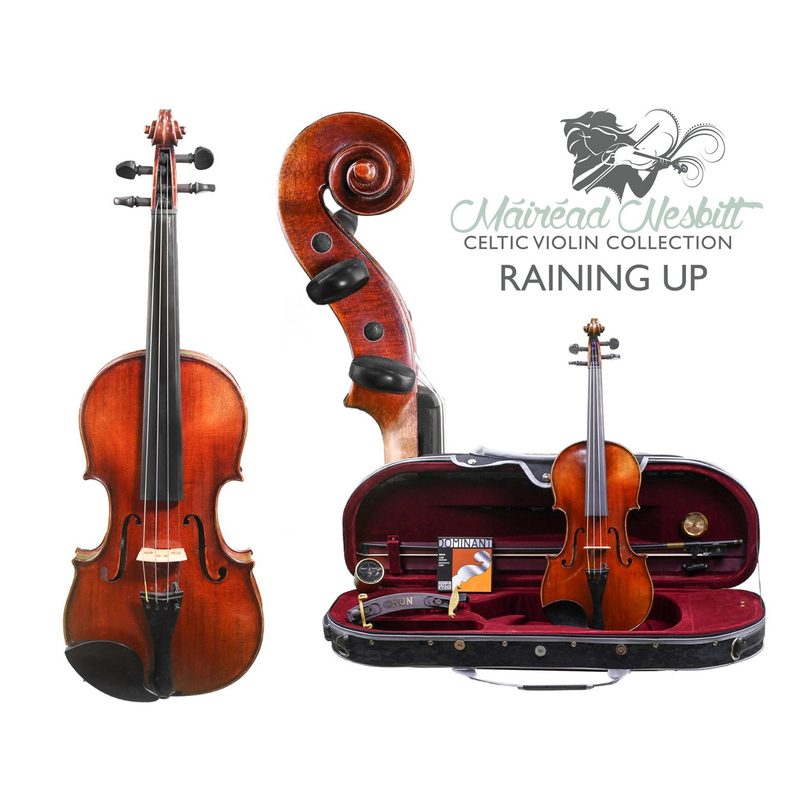 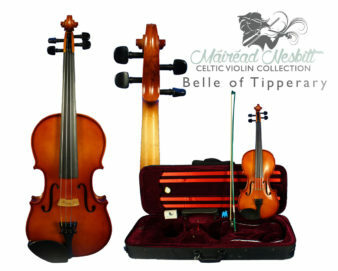 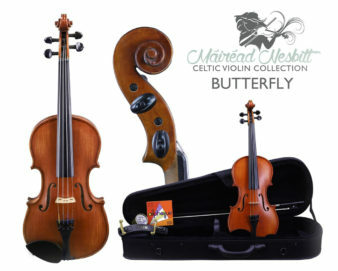 The Raining Up Model in the Máiréad Nesbitt Celtic Violin Collection fits all levels of players. 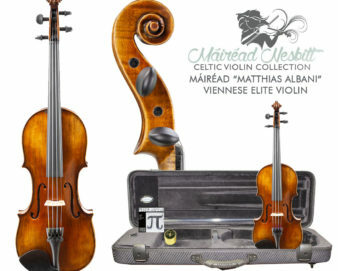 The Instrument is handcrafted in a workshop in Prague and is hand rubbed in an old world antique spirit varnish. 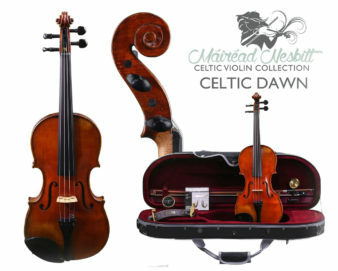 The instrument is constructed with a fully carved European spruce top as well as fully carved European flamed maple back and sides. 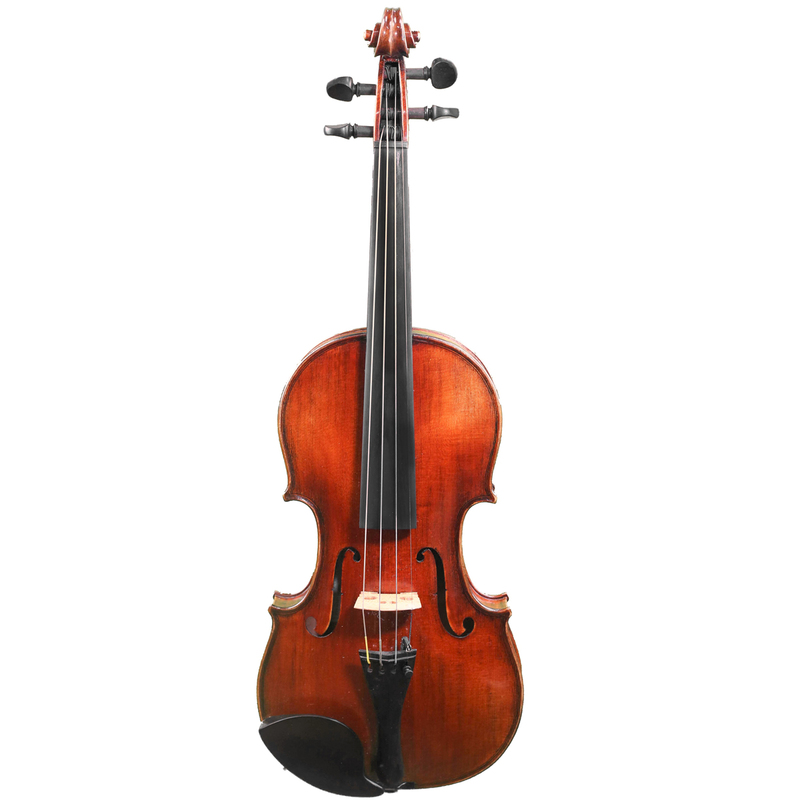 The instrument is assembled with seasoned ebony fittings, an ebony tailpiece with one German made Wittner E-String adjustor, and a seasoned Aubert Mirecourt Bridge. The Raining Up Model features Thomastik Dominant strings which provide a soft, clear and rich sound. 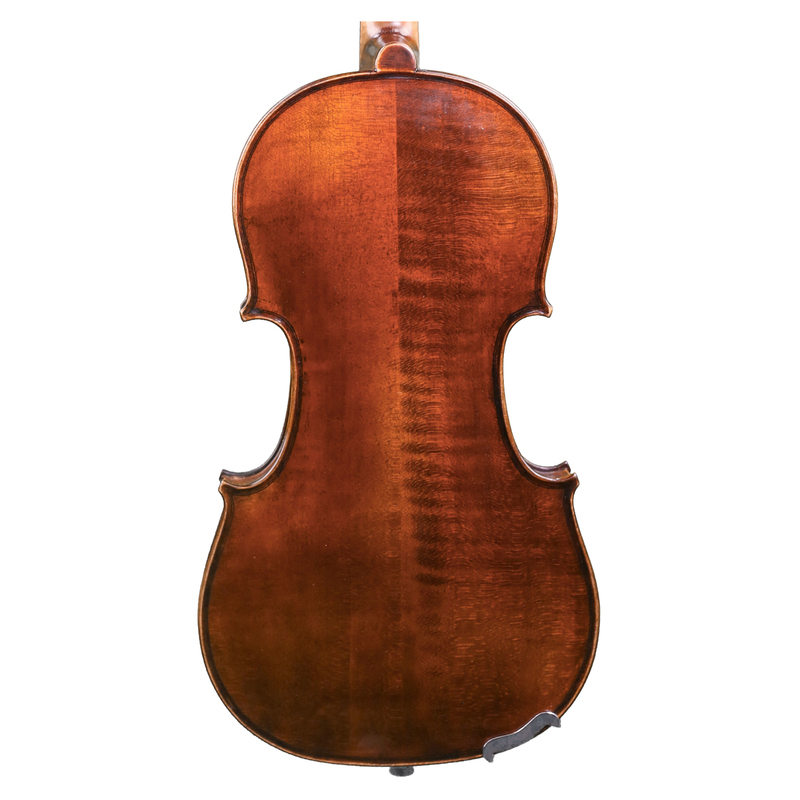 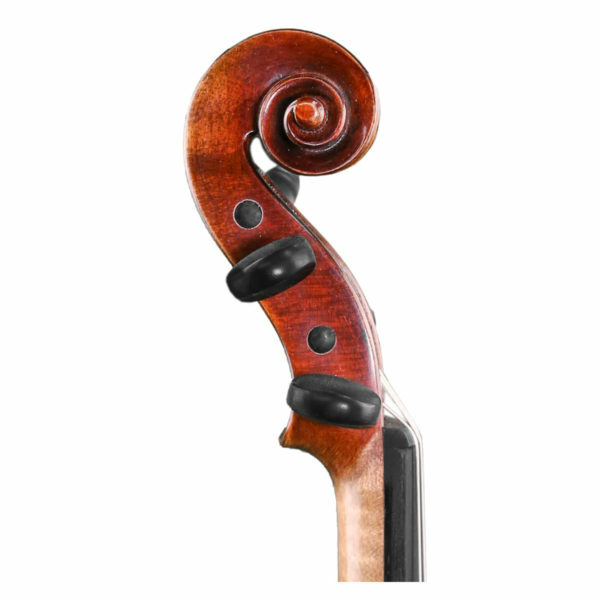 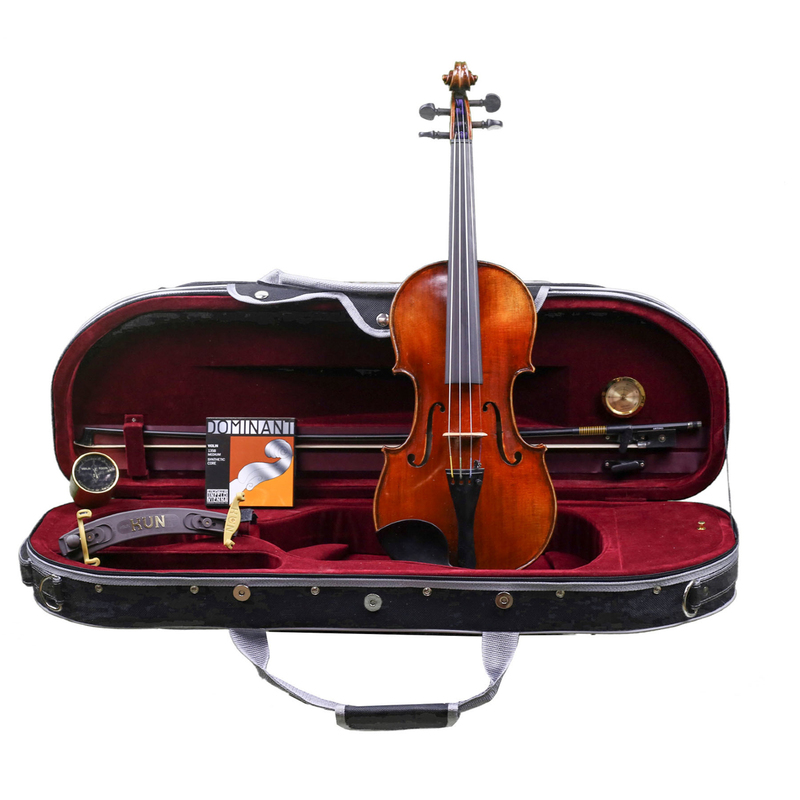 The Raining Up Violin includes a protective oblong case with suspension, hygrometer and 4 bow holders; an octagonal Brazilwood bow, Kolstein rosin, a Kun violin shoulder rest and a Tourte violin mute.